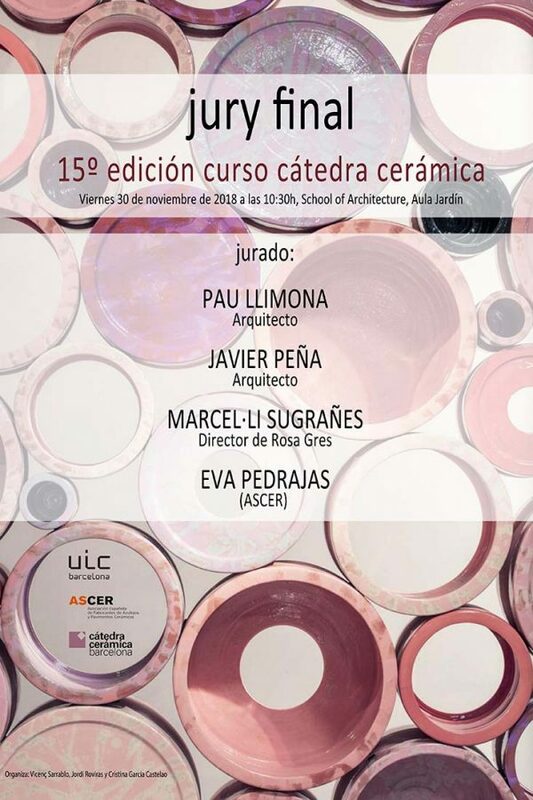 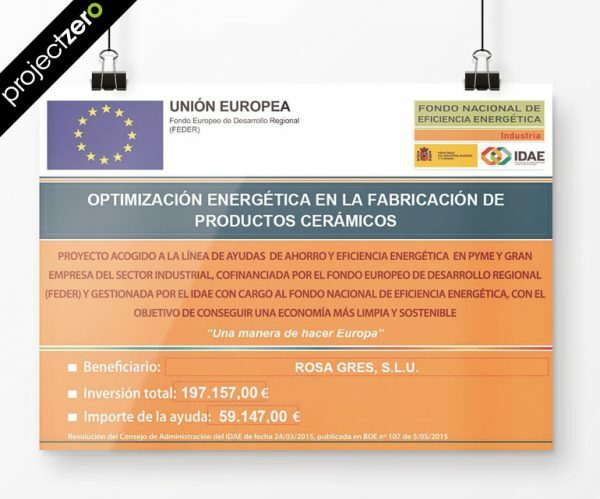 Marcel·lí Sugrañes, jury member of the 15th Edition of the International University of Catalonia’s Ceramics Chair. 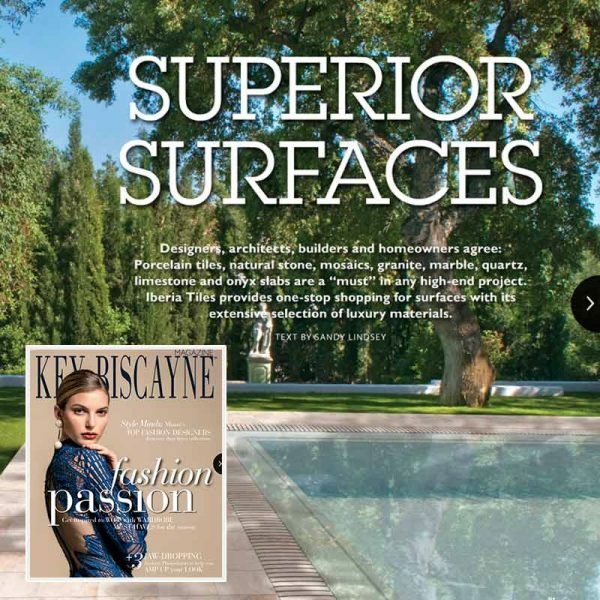 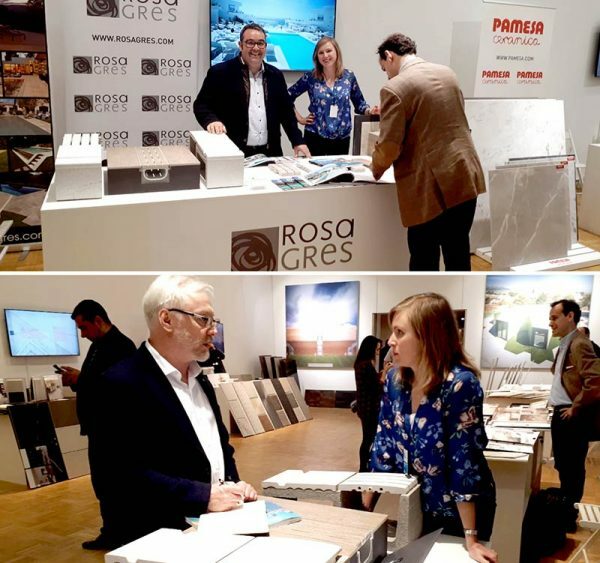 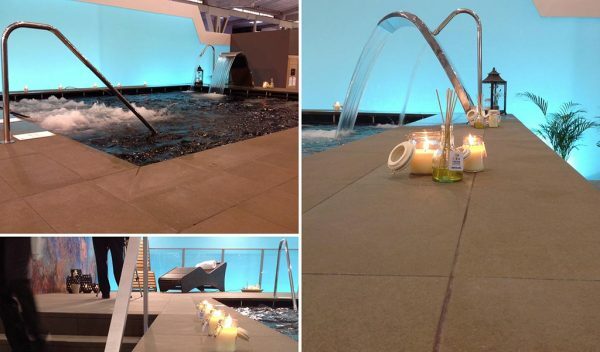 Our team will be at the “Tile of Spain” space in ArchMoscow, Russia’s most important architecture and design trade fair. 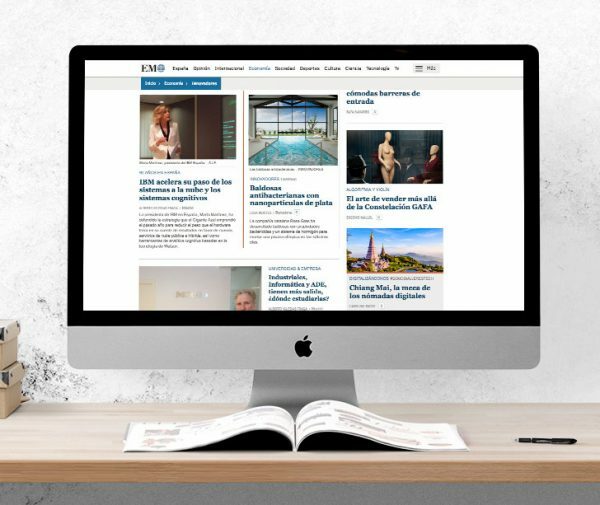 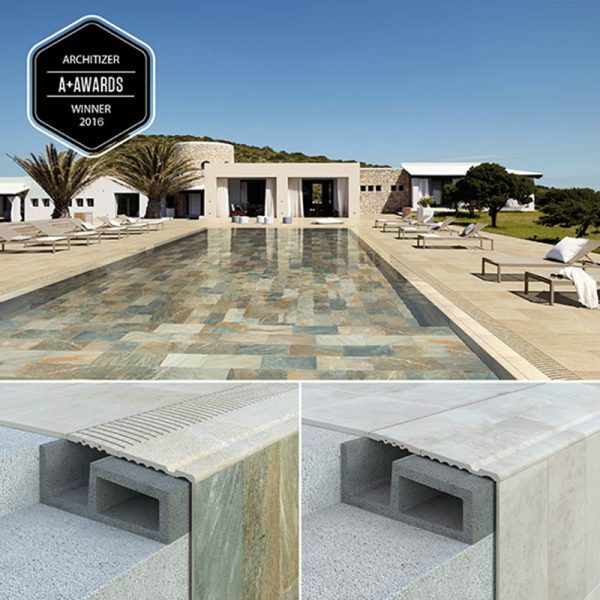 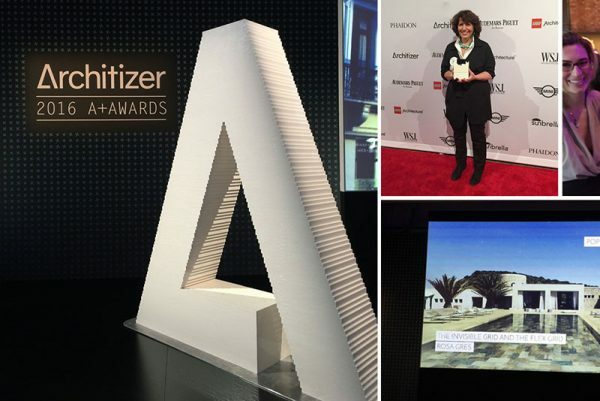 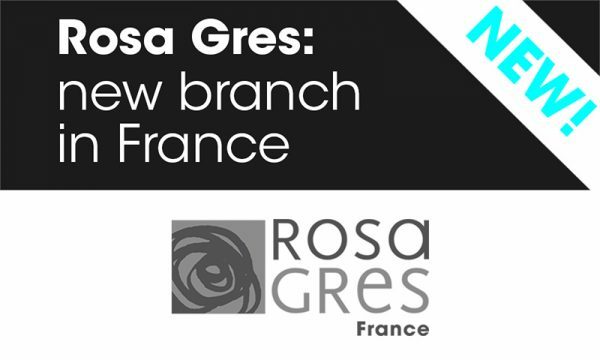 ¡Rosa Gres wins an International Architizer A+AWARD 2016!